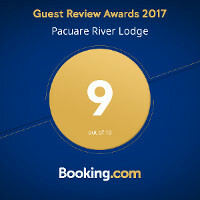 What makes Pacuare so special ? 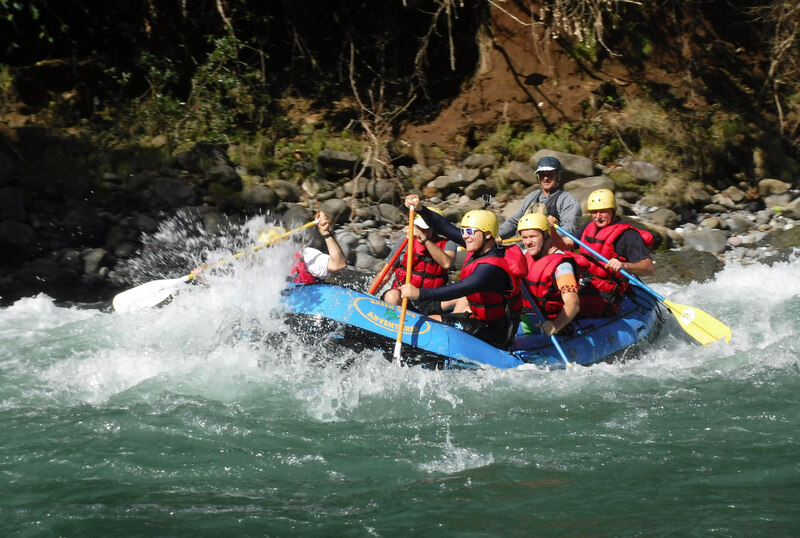 The Pacuare River not only offers the best Whitewater rafting sections in Costa Rica, for a distance for over 26 miles, but it is also its surroundings that make this a Paradise on earth. 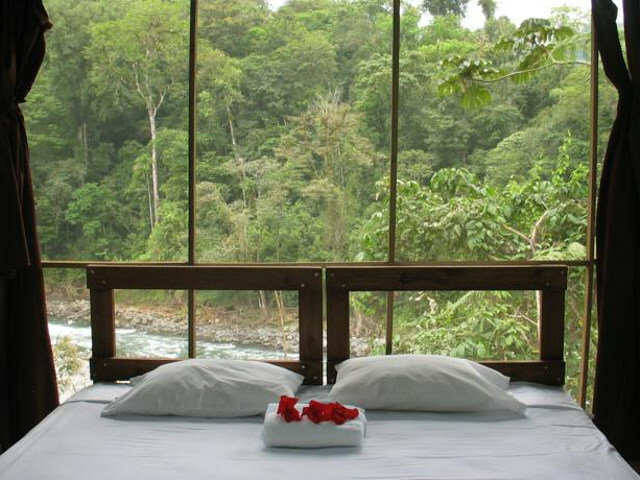 The river valley is surrounded by endless tropical jungle, a region so vast that it is connected to the largest portion of uninterrupted tropical rainforests that stretches even into Panamanian territory ( La Amistad National Park ) . 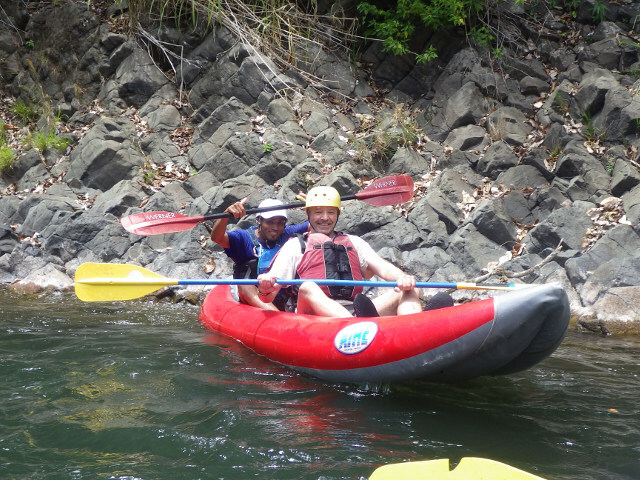 Combine this with amazing Class II – IV rapids and you will find the dream destination for rafters and kayakers alike. The Pacuare River is a river of Costa Rica, belonging to the Atlantic slope. With a length of 133 km, it is born in the Cuericí hills in the Talamanca mountain range, at 3000 masl, and it descends through the mountains to the plains of the Central Caribbean, in the province of Limón, and empties into the Caribbean Sea, between Boca del Parismina and the Urpiano lagoon, near the Matina River. The Surú, Peje and Piedras Blancas rivers are among its tributaries. 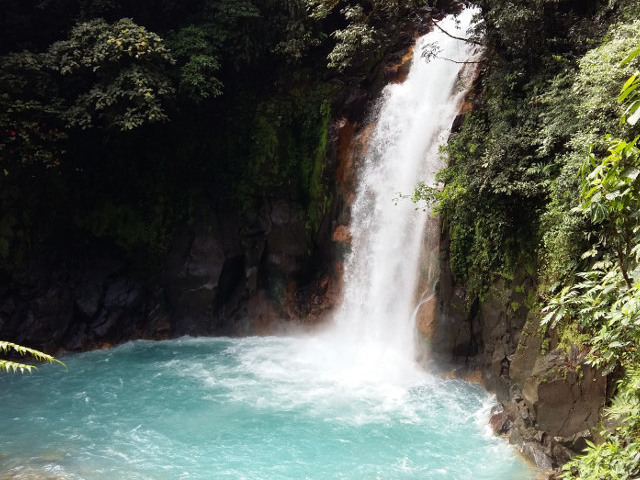 Due to the exuberance of the vegetation that surrounds it, and the numerous rapids it forms during its descent towards the Caribbean plains, suitable for rafting, the Pacuare is an important tourist attraction of Costa Rica. The Pacuare basin has been protected by the Matina Pacuare Forest Reserve. We offer you the perfect gateway to full explore the Pacuare River, not only its river rapids, but also its amazing tropical nature. 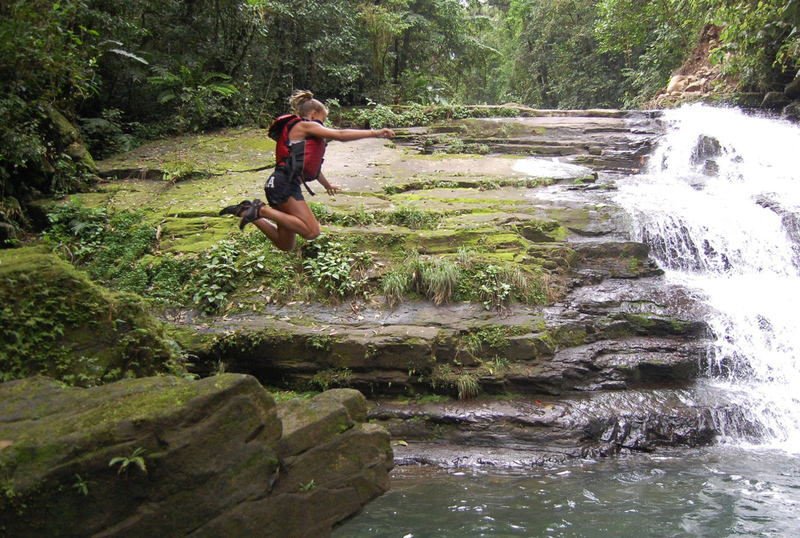 Among our tours you will be able to book canopy tours, canyoning, hiking, kayaking and even cutlural activities, like visiting the charming Cabecar Indigenous Communities, high on the hills of the river valley a few hours hiking away from the Pacuare River Lodge.